Expertise. Attorney Bo Loeffler is a co-author of the book, "For Ohio Doctors: A Guide to Asset Protection, Tax and Estate Planning" (Guardian Press-2010). Click here to see the table of contents of the book and other selected excerpts of Bo's book. 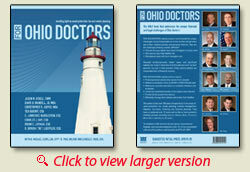 Bo was the principal co-author of the chapters on asset protection (chapter 6) and estate planning (chapter 9) for Ohio Doctors. 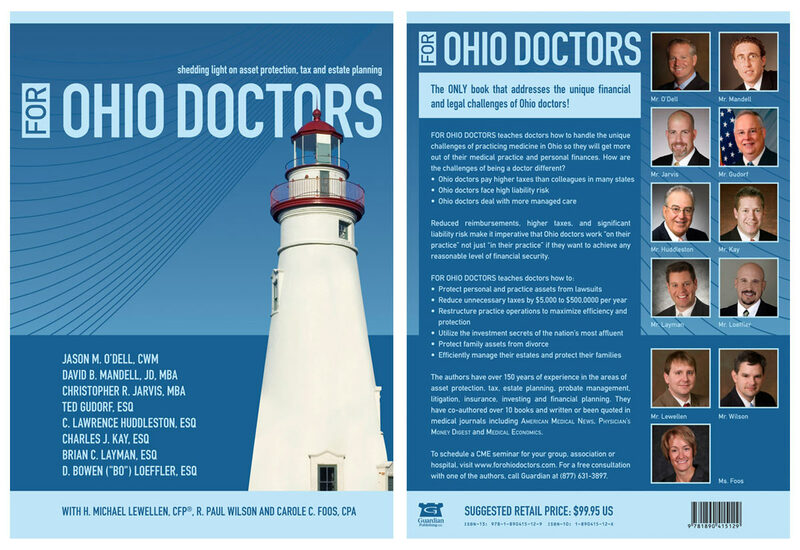 This book is the only book of its kind in Ohio and is full of asset protection and estate planning strategies and case studies for doctors and medical professionals. Please contact our office for a discounted copy of the book. Doctor's Risks. Doctors in today's legal and business environment face more than their unique share of liability exposure and lawsuit risks. Due to these risks and exposures, we recommend that doctors consider both fundamental and advanced asset protection strategies and tools. The Loeffler Law Firm, LLC Practice Focus. One of the primary practice focus areas of The Loeffler Law, is representing the asset protection and estate planning needs of doctors, dentists, nurses and other medical professionals. Knowledge and Understanding. Attorney Bo Loeffler knows from first hand experience the estate planning and asset protection concerns that physicians and other medical practitioners have. His father, uncle, father-in-law and three cousins are all physicians and his mother-in-law, sister-in-law and aunt are nurses. Another cousin is a physician's assistant. Asset Protection and Estate Planning Tools and Strategies. Many of the asset protection and estate planning tools and strategies that we recommend are also described and contained in the other sections of this website. We encourage doctors and medical professionals to review these and call us with any questions. How to Begin? If you are unsure where to begin, we would suggest that you either start by reading the chapters on asset protection and estate planning contained in Bo's book or contact our office for an asset protection diagnostic review.